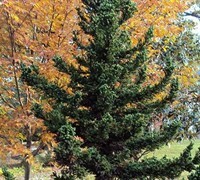 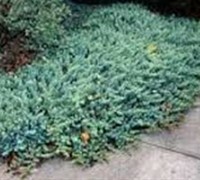 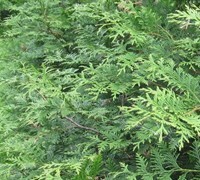 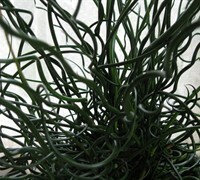 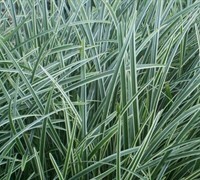 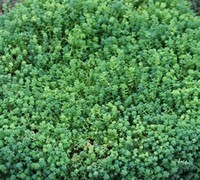 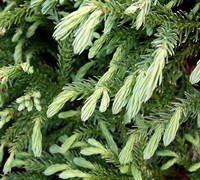 The Blue Sargent Juniper is a fast growing shrub with rich blue-green feathery foliage. 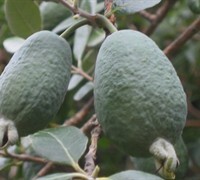 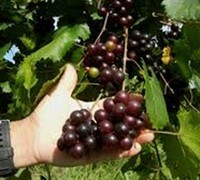 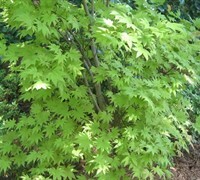 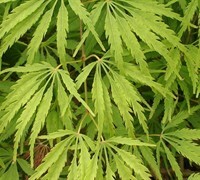 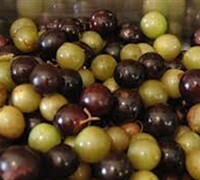 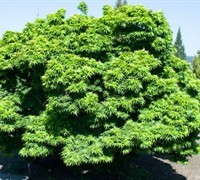 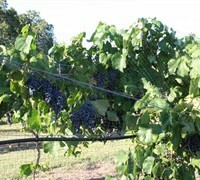 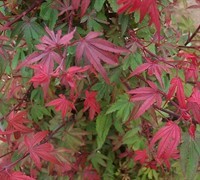 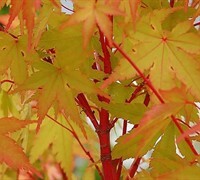 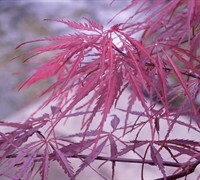 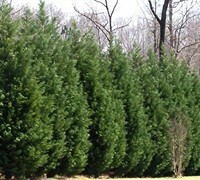 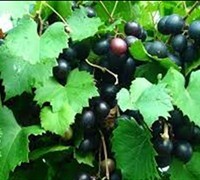 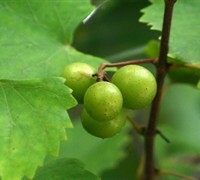 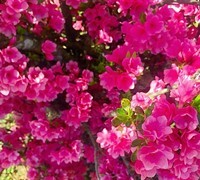 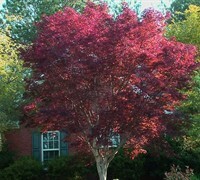 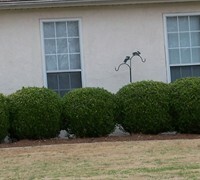 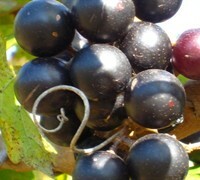 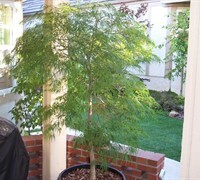 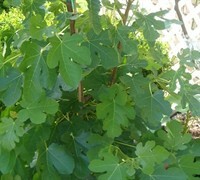 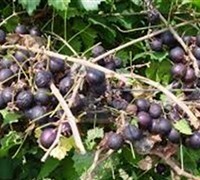 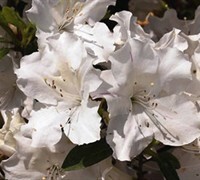 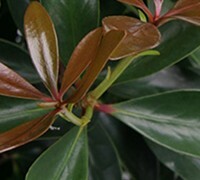 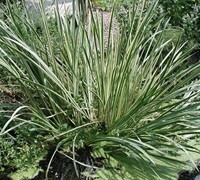 Mature plants are densly branched and reach about 2 feet in height and 4 feet or more in width. 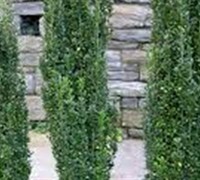 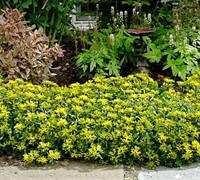 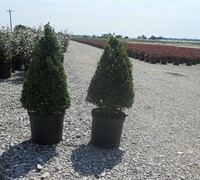 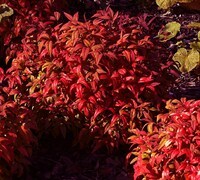 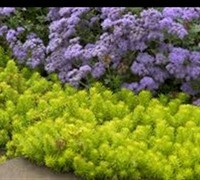 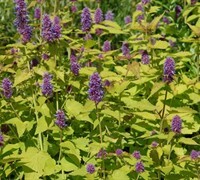 If in need of a fast, low growing shrub for an embankment or an area that needs to be filled quickly, Blue Sargent is a great plant selection. 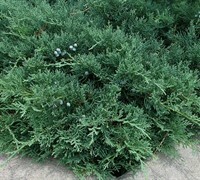 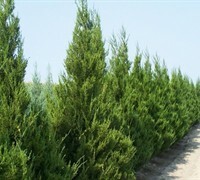 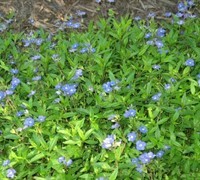 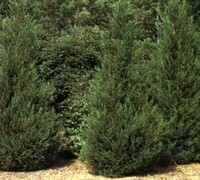 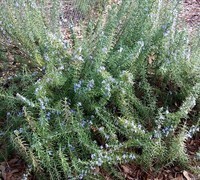 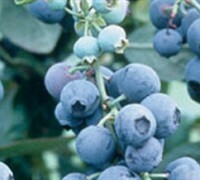 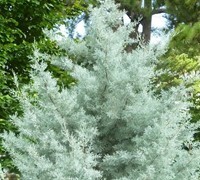 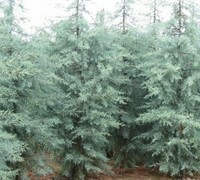 Blue Sargent Juniper is very easy to grow and low maintenance.It likes full sun to part shade and well drained soils. 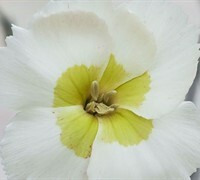 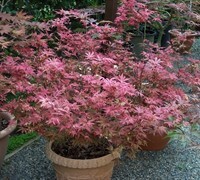 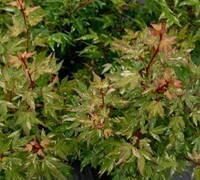 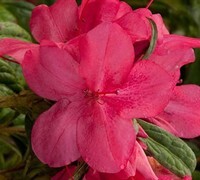 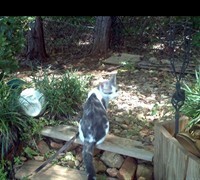 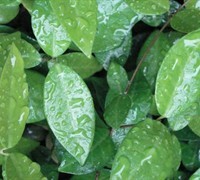 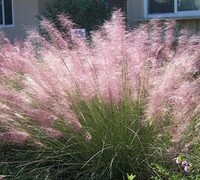 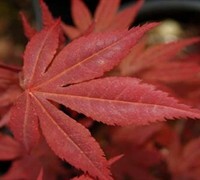 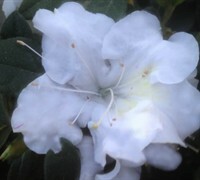 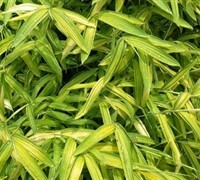 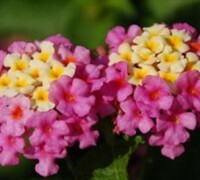 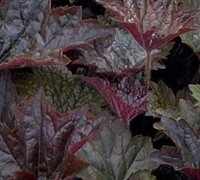 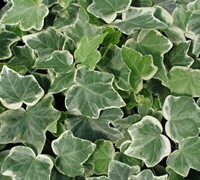 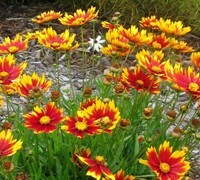 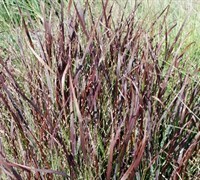 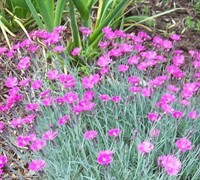 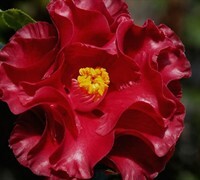 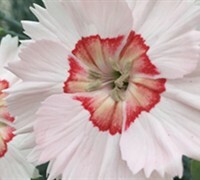 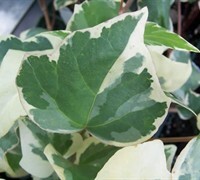 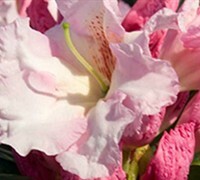 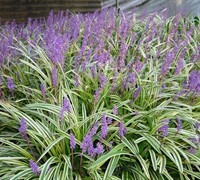 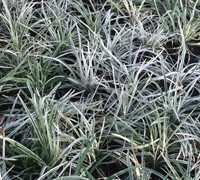 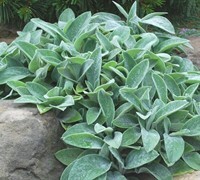 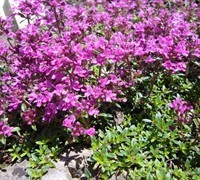 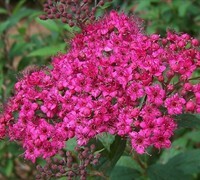 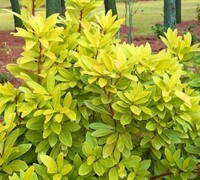 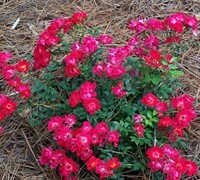 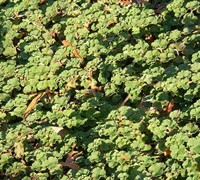 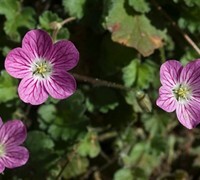 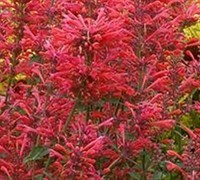 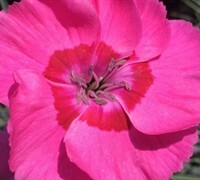 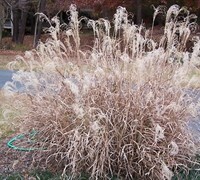 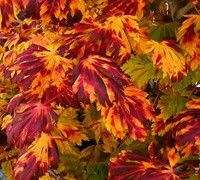 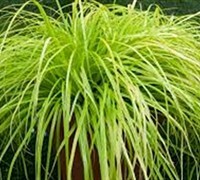 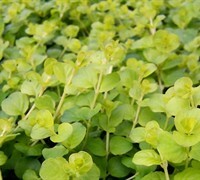 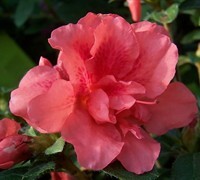 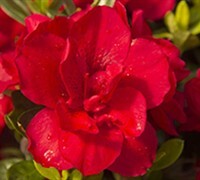 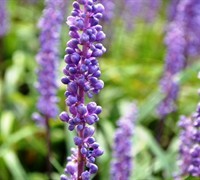 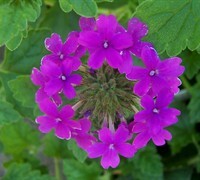 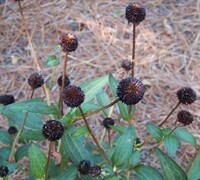 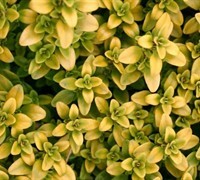 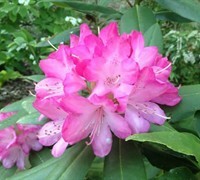 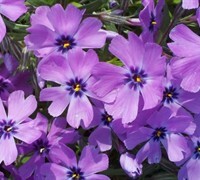 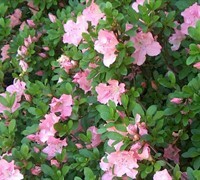 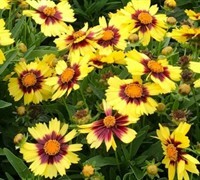 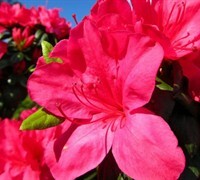 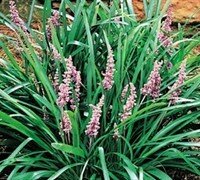 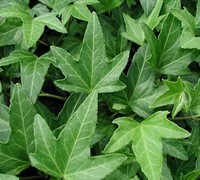 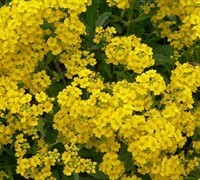 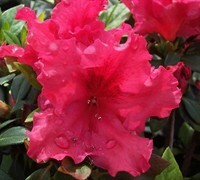 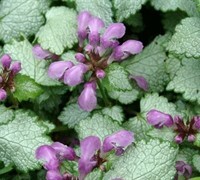 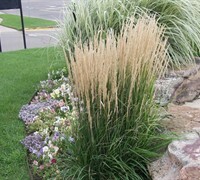 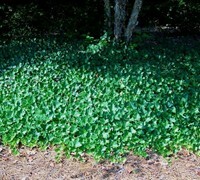 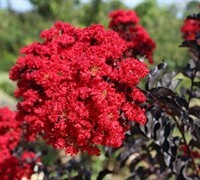 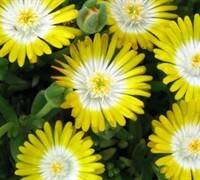 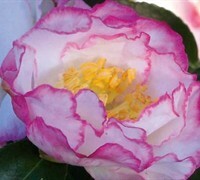 This plant handles drought very well and adapts to a wide variety of soils.